I don’t gig out anymore and use my pedals primarily for my studio recordings, so I don’t have a set “pedal board”. So anything you see below may or may not be used on a regular basis. For the most part I use a Peavey 5150 head as my main amp(into an assortment of cabs; Carvin 4x12, Open Backed 1x12 with a Celestion V30 or Demeter SSC-1) and use the pedals to work with the sound of the 5150 to achieve my tones. I like to start with an overdrive to boost the head, then maybe a boost pedal in front for leads. Reverb and delay are usually added in the mix, but I do use the pedals while writing and sometimes for effect they will make it on to recordings. Beyond that, I just like to be open minded and allow whatever tones work for the song to dictate which pedal I’m using. 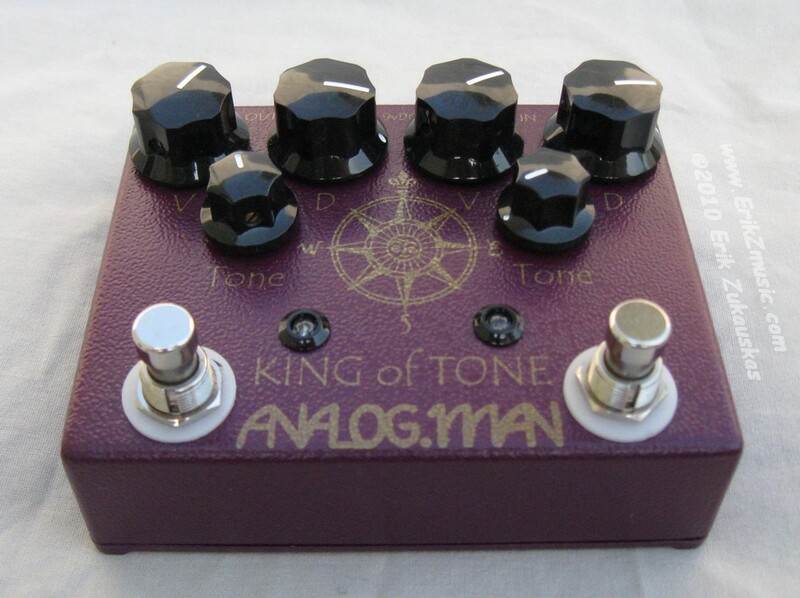 The Analogman King of Tone, the holy grail of guitar pedals, the pedal that will instantaneously take your lifeless guitar tone from plastic into sweet glorious guitar heaven!!!! Or at least that’s what you dream about during the 2 year wait to get this (unless you want to shell out $400+ on ebay). So yeah, I was on the 2 year wait list and when my number came up I ordered the stock version (no high gain on either channel). I know it only has 3 knobs (and one on the inside), but it really is a very difficult pedal to get used to at first. You really have to spend some time with it to understand what a brilliant pedal it is. It’s almost like an amp with one knob. You don’t just turn the knobs till it sounds right, you have to listen to the pedal and play WITH IT to find the tone and then tweak a little. I currently set the red channel to the clean setting with the tone turned way down as lead boost for OCD. 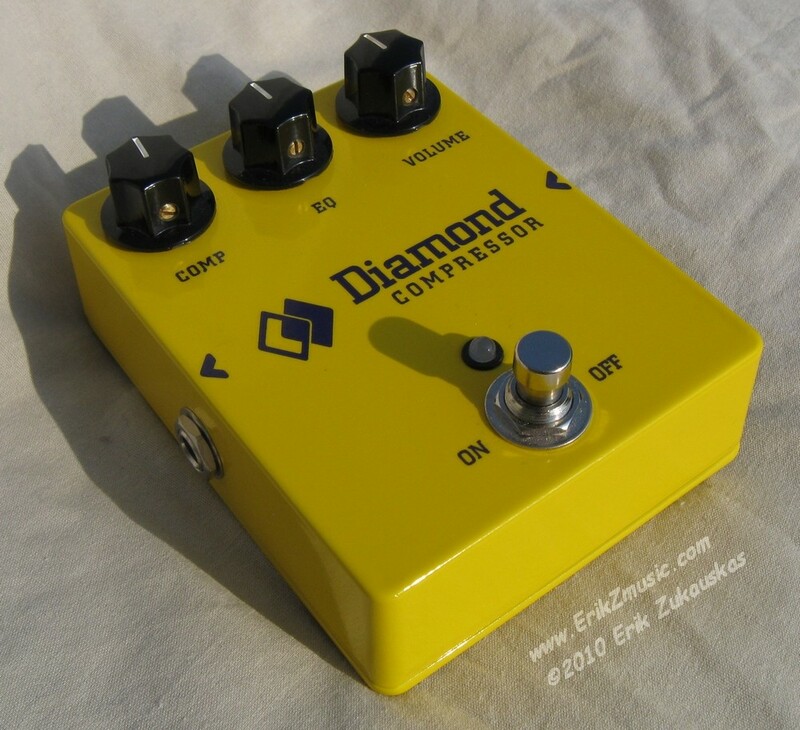 The Yellow channel is set on the OD channel and I use it as more of an independent overdrive for a different flavor when I don’t want to use the heavier scooper OCD tone. One thing that’s really cool about the King of Tone is how much it helps hold notes. The notes really just “sing” when you’re playing it cranked or even at low volumes. 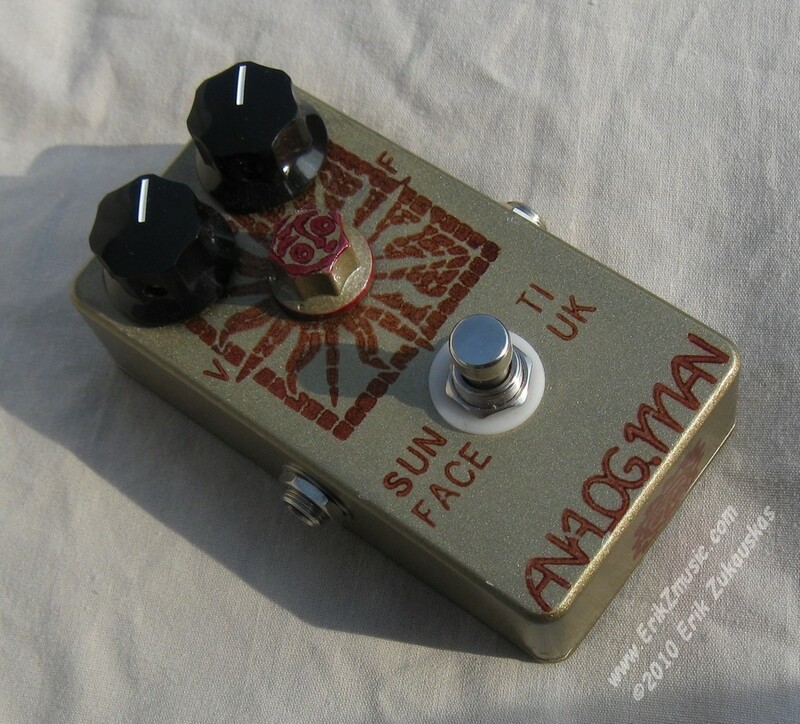 Beyond that, much like Analogman's Sun Face, this pedal really cleans up amazing well and is the sort of pedal you could use exclusively as an always on pedal and just ride the volume knob on your guitar. The only way I don’t use the pedal is with both channel engaged at the same time, you can use it that way, but I’m really not crazy about it and like the sounds I get stacked with other pedals better. You can hear my King of Tone used as a lead boost into the OCD on my Youtube video of the Star Spangled Banner. 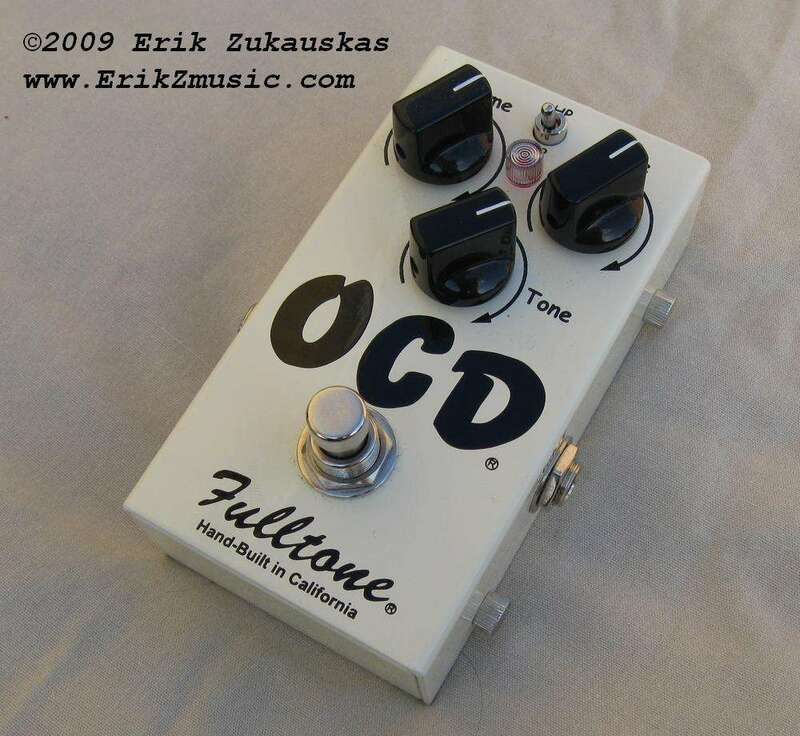 The Fulltone OCD is really the heart of my current guitar setup. I’m not someone who uses pedals to create my sound, I use them more to shape the overall sound of my amp, and the OCD does this exceedingly well with my Peavey 5150. I’ve never really been crazy about the 5150's dirt channel, as the clean is so much punchier and sensitive. I used the OCD, set to about a mid gain, and EQ both and amp and the pedal to a very nice breakup very reminiscent of classic Marshall Plexi type tone. From there I build around it with other pedals to drive it into lead tones. I will from time to time switch it out with then Analogman DS-1, but usually keep coming back to the OCD. You can hear my side by side comparison of the two pedals at my Youtube channel. 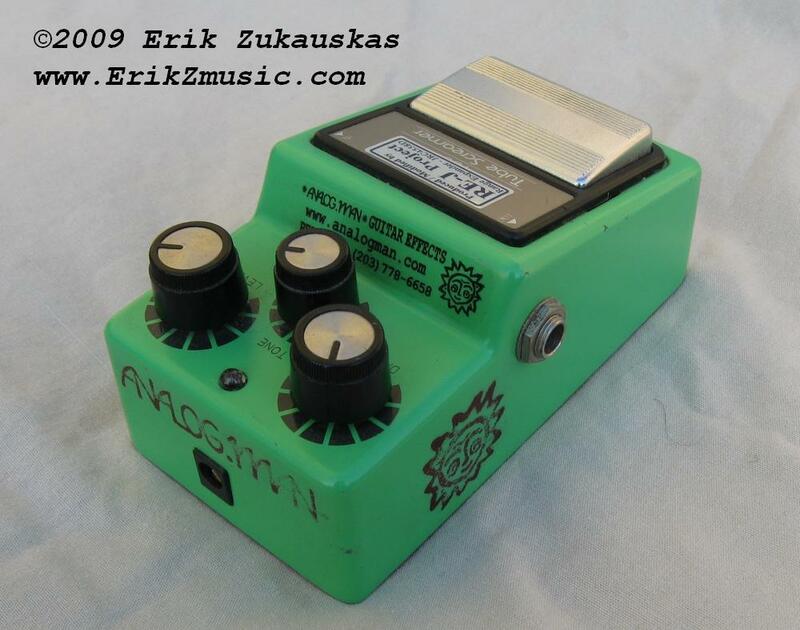 The Tube Screamer, talk about a more famous guitar pedal in all of guitar history. I originally got this one in the mid 90's when I was still with my band Aesthetik. I honestly never really got it for a few years till I started playing with lower gain settings. I think the key to really getting the most of this pedal is turning the gaining down as far as possible and using the pedal as a mid boost to cut through the mix or as a nice just, starting to break, up Blues tone. 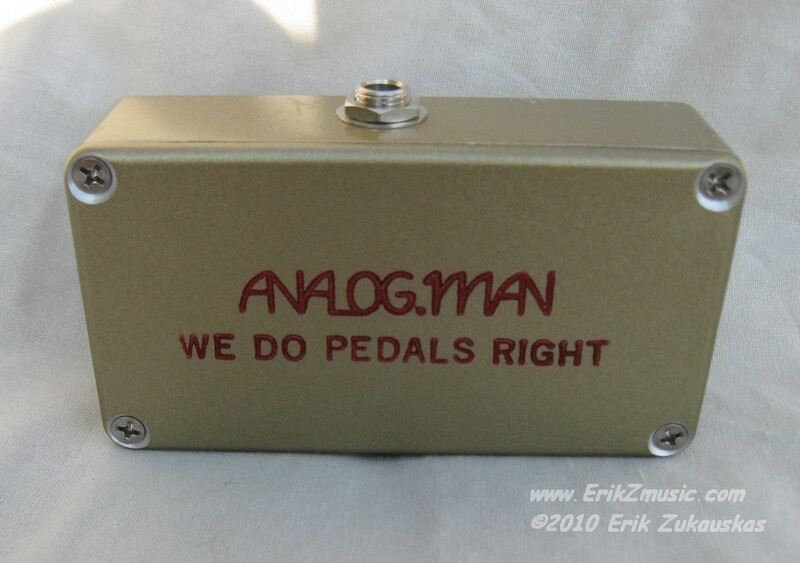 I eventually sent my pedal off to Analogman and had him mod it with his Silver Mod. Honestly I was just a huge Phish fan and knew he had modded Trey’s the same way, and just wanted my Tube Screamer to sound as good as possible. 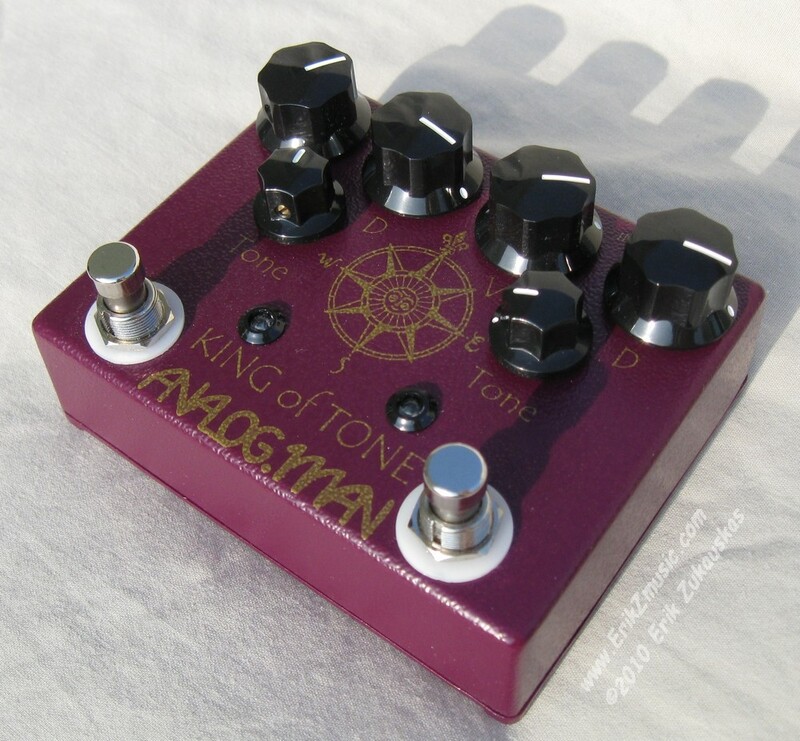 The mod really does help and makes the tone knob much more useful in that you can actually sweep through all the frequencies, and it does take a slight bit of that hump out, but still retains enough to cut through with a very pleasing sound. You can hear my Tube Screamer on quite a few of the songs from albums, mostly the Three and a Half years gone album. It's on a lot of rhythm tracks and actually used as a lead boost on the outro solo for "All There Is". The Boss DS-1 is probably one of the most iconic pedals out there (other than the Tube Screamer). I originally got mine in the early 2000’s as a stock model and used it for years as both a separate distortion channel and a lead boost for the dirt channel of my 5150. I eventually started playing with the volume knob on my guitar and really loved how well this baby cleaned up but wanted to get a bit beyond that stock Boss tone. 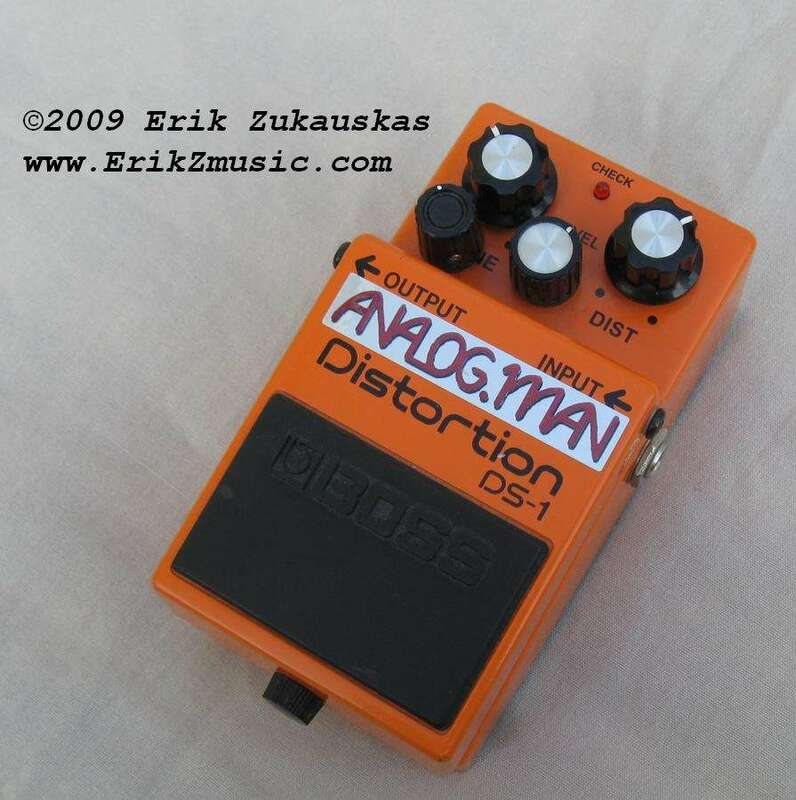 I send mine off to Analogman and had him upgrade my stock pedal to the Analogman DS-1 Pro Mod. It basically added a fine tuner for the midrange and made it so you could use the tone knob past 10 o’clock without that ungodly piercing nasally cheap Boss tone. 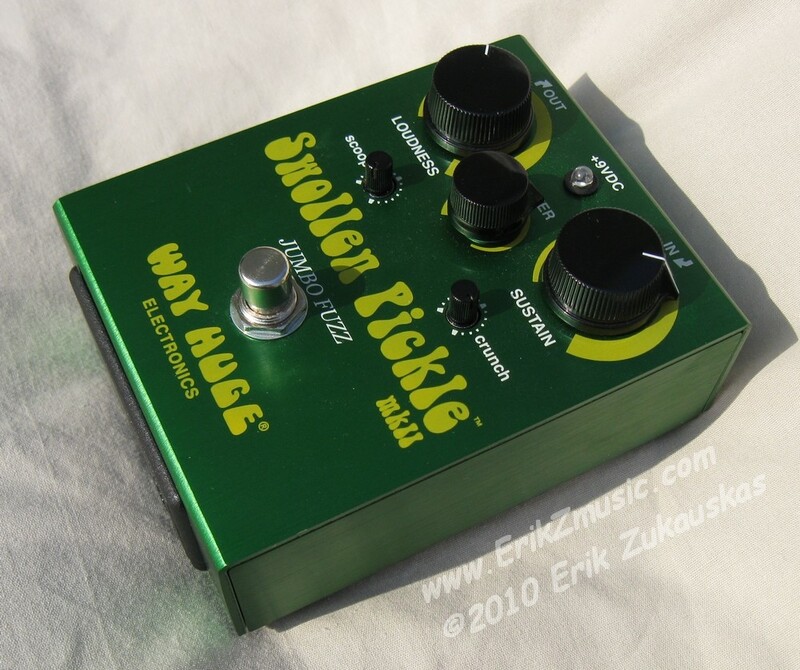 Don't get me wrong, the stock was great, just the Analogman tweak really turned this into a much more musical pedal. When I do use it now I tend to either use it as the base of my guitar tone into the clean channel of my Peavey 5150, or as a lead boost for that searing Steve Vai sort of lead tone. You can check out my Youtube video of the side by side with the OCD to see how similar they can sound at certain settings. The PaulCaudio Timmy is my newest acquisition. I?m still playing with it and working it in to my setup, but so far I?m really impressed. 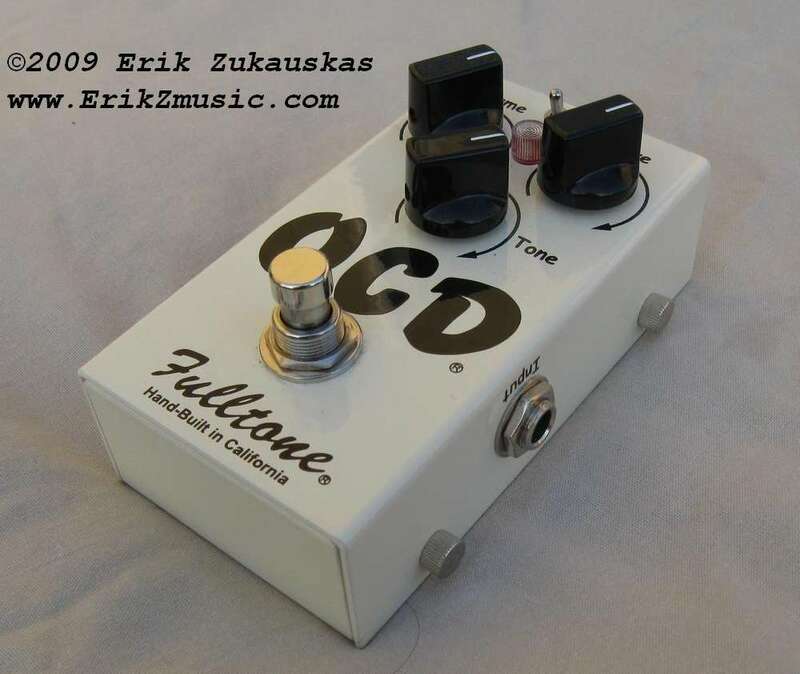 As far as the tone goes, it?s really an interesting middle ground between the massive overdrive of a pedal like the Fulltone OCD, but has more gain and is much more transparent without any mid hump like the your typical Tube Screamer. The EQ knobs are really the highlight of this pedal, and the fact they work in reverse takes a little getting used to. That being said, the EQ knobs are absolutely amazing in shaping your tone and in a long signal path you can dial in just the right amount of highs and lows to compensate for any loss along the way, or if you want to pump up any frequency, it?s just right. It?s such a great tone shaping pedal. It simply enhances and tweaks the tone of your amp to just exactly how you want it. Like I said though, I?m still working it in to the mix, but so far? 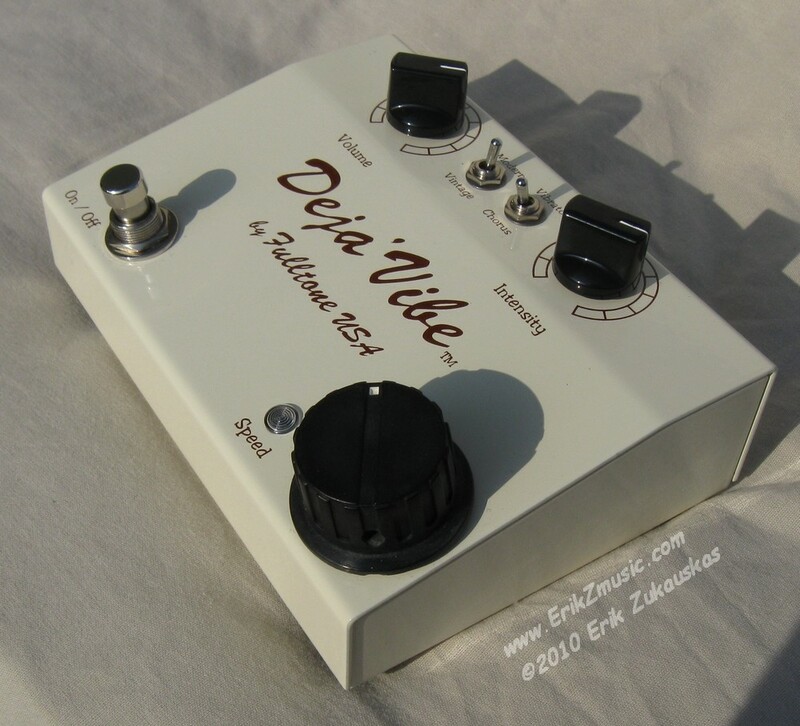 this is a stellar pedal and it?s no wonder it has a wait list and is so popular. The Dr. 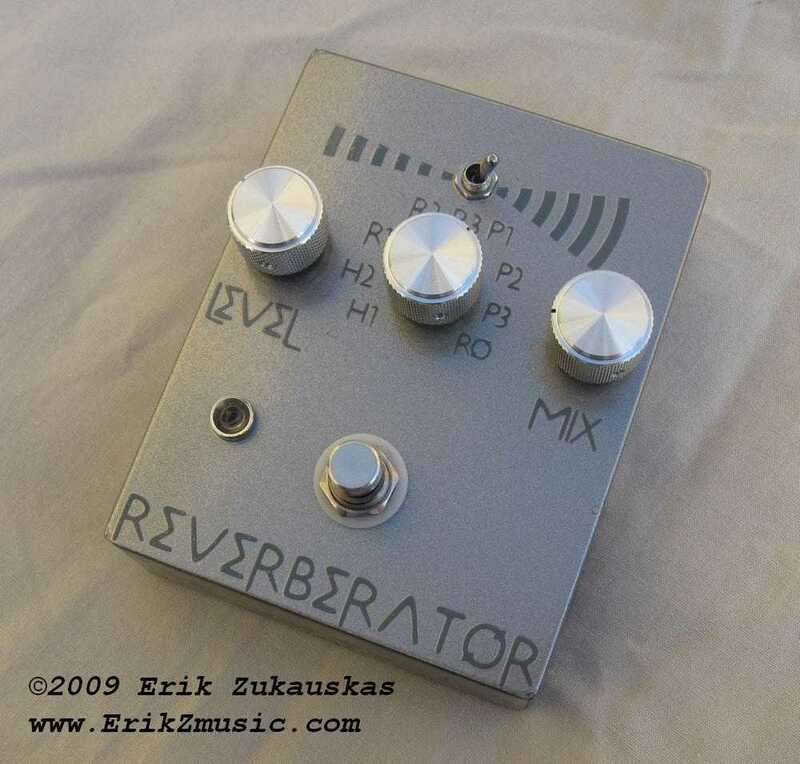 Scientist Reverberator is probably the first pedal I got while switching my guitar setup over from a rack effects system to all pedals. 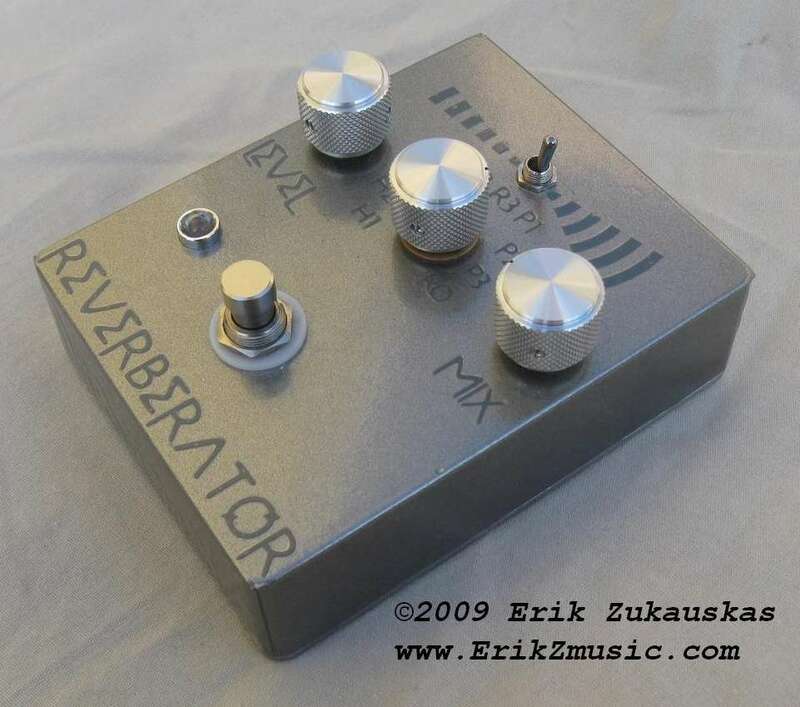 I had researched reverb pedals for a while and actually wrote Ryan at Dr. Scientist with some questions prior to getting it. (Great customer service by the way). So yeah… My Peavey 5150 doesn’t have a reverb channel and I wanted the best reverb pedal out there. I was on the wait list for a few months and eventually got it. It was kind of cool since I had no idea which paint job I was getting, and opening up the box when it arrived I was like a kid on Christmas. This was a year or so before they went to the the Mini Reverberator. 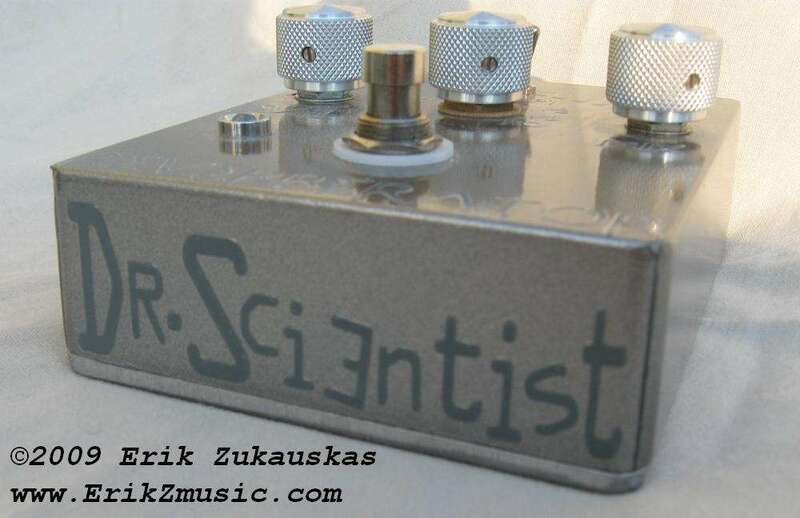 Simply an amazing sound pedal and one of those “always on” ones that sits permanently at the end of my signal chain. 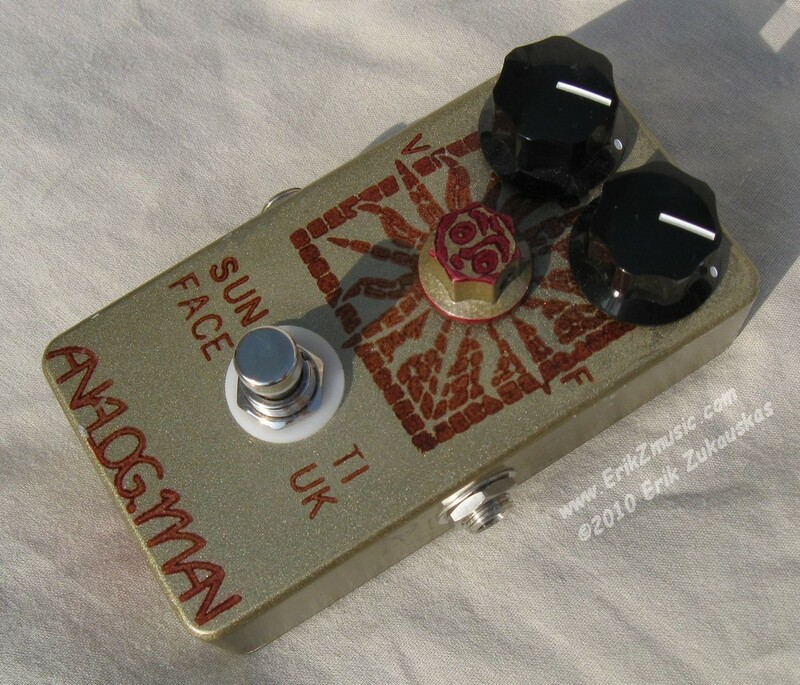 I'm not really a "fuzz head", but when it comes to fuzzes you might as well have the best, so that’s why I have an Analogman Sunface TI/UK. 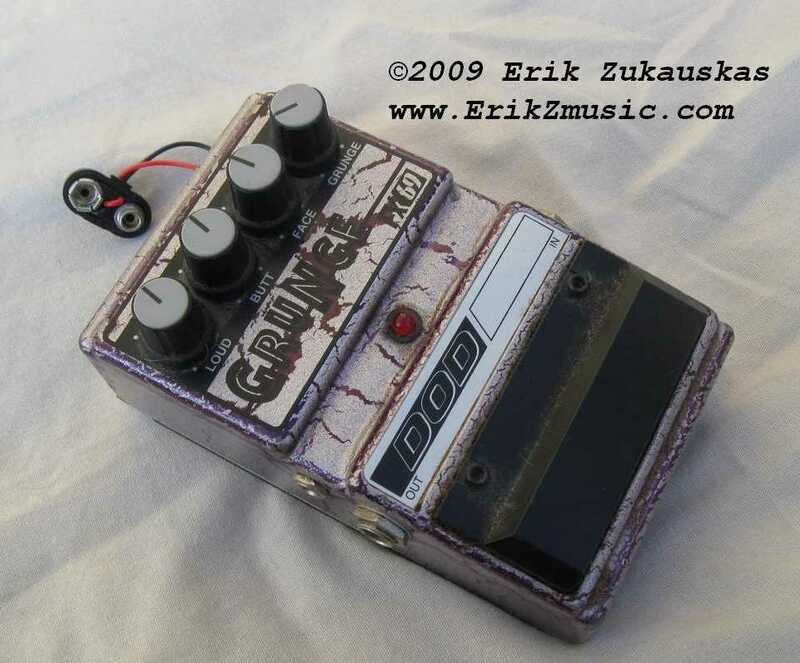 It's a classic Germanium fuzz made with two British Military spec'd Texas Instruments CV7003 transistors from 1968. 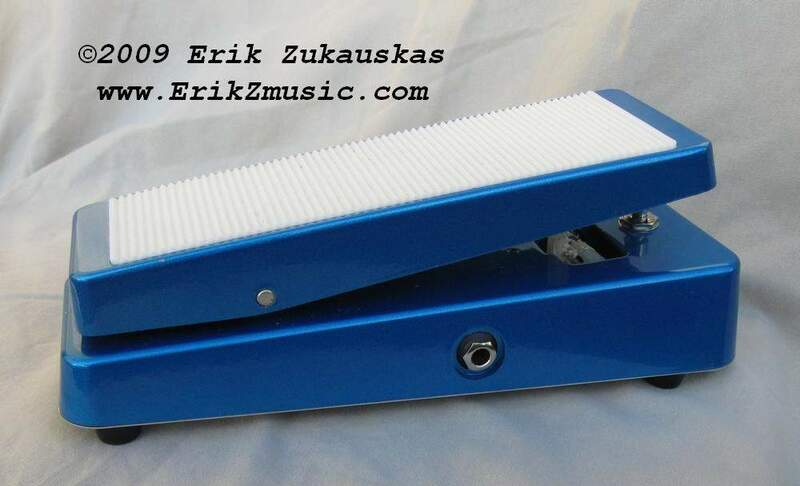 That just sounds cool to say, not to mention it’s cool to know the parts of your stomp box are older than you. 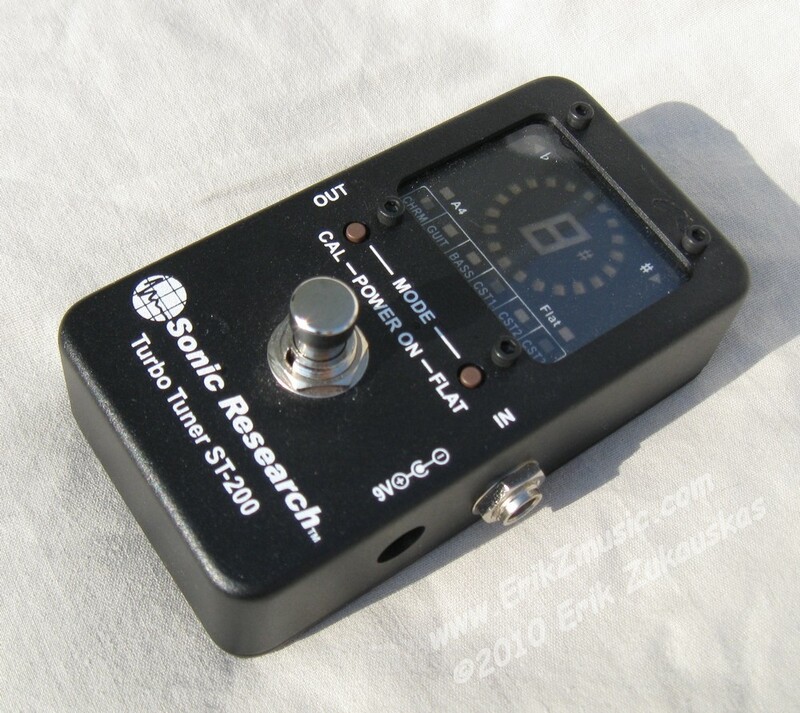 I know everyone and their brother is about the NKT 275, red dot, white dot, high gain red, etc when it comes to the Germanium, but the TI/UK is it's own unique sound and I like that. It's good not to sound like everyone else. It's still very smooth and musical, with just enough gain to get you into classic Hendrix land. I don't really use the sundial much, but it is good to tweak the tone here and there. It also sounds fabulous when you start cranking back the volume and gets almost crystal clear clean or can get you into a nice 70's crunch tone. A great pedal all around and one I honestly don’t use enough. It is at the head of my board at all times though. I needed a tuner for my pedal board and the Turbo Tuner seemed to be the best fit. It's strobe tuner and super accurate. I'm definitely one of those people who tunes by ear 90% of the time, but when I'm intonating my guitars or tuning up for recording a song, being perfectly in key is important. It works great and took about 2 seconds to get used to the rotating lights. I actually went years without owning a dedicated delay pedal. 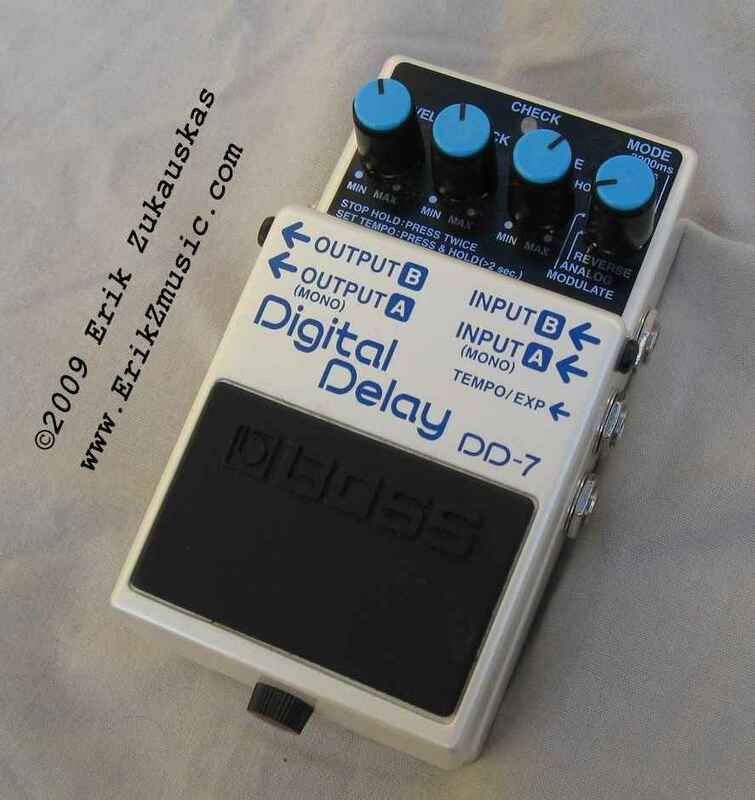 I was always a multi-effects guy, but when I switched over to a pedal based setup, a delay pedal was must. My Boss DD-7 is about as stock as they come. I tend to use it exclusively on the analog delay mode with a few quick repeats for solos, but will switch over to the triplet delay and tap in the tempo if I’m doing some U2 type repeated licks. I also love the loop feature and use it for working out ideas or just jammin' on some Miles Davis. It really is a great sounding and simple pedal. 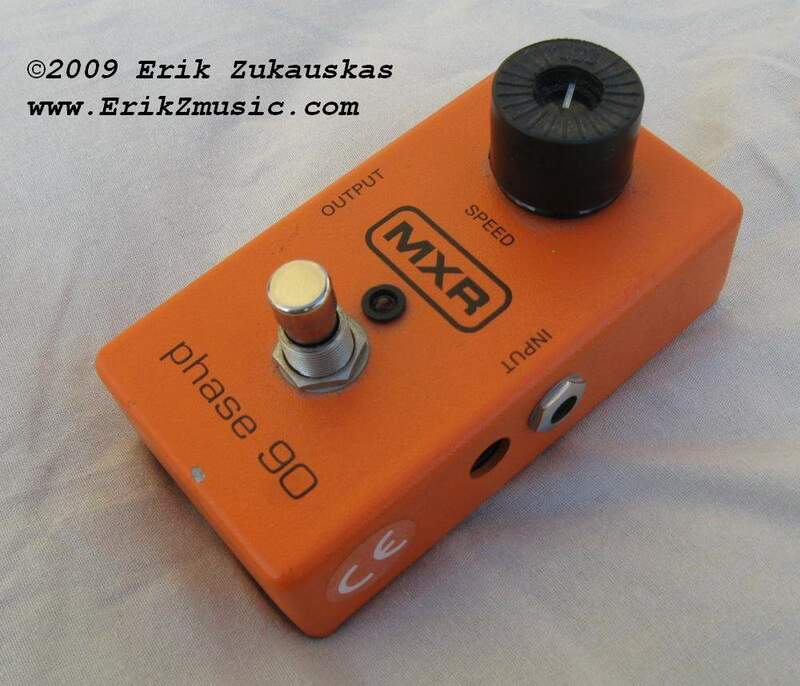 There’s just something about the MXR Phase 90 that I like more than almost any other modulation pedal. Call me crazy, but Wah’s, vibes and all that just don't get used as much, for some reason I just always come back to the Phase 90. I just love the washy phase tone you can sink in to that’s like this lush pillow. 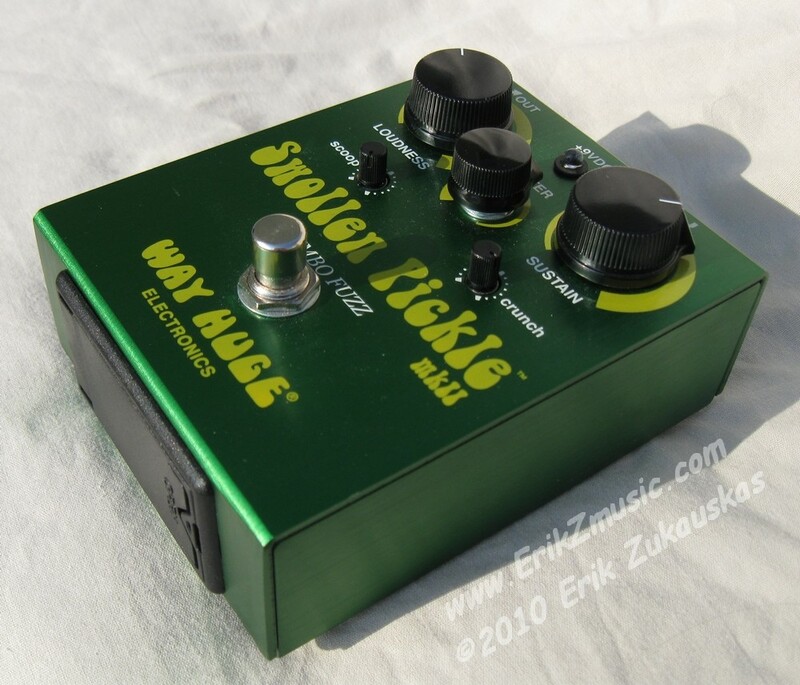 Since I keep it in front of my dirt pedals, if I kick it in, it gives you an almost wah sound without having to wah wah it up. It just sounds great. 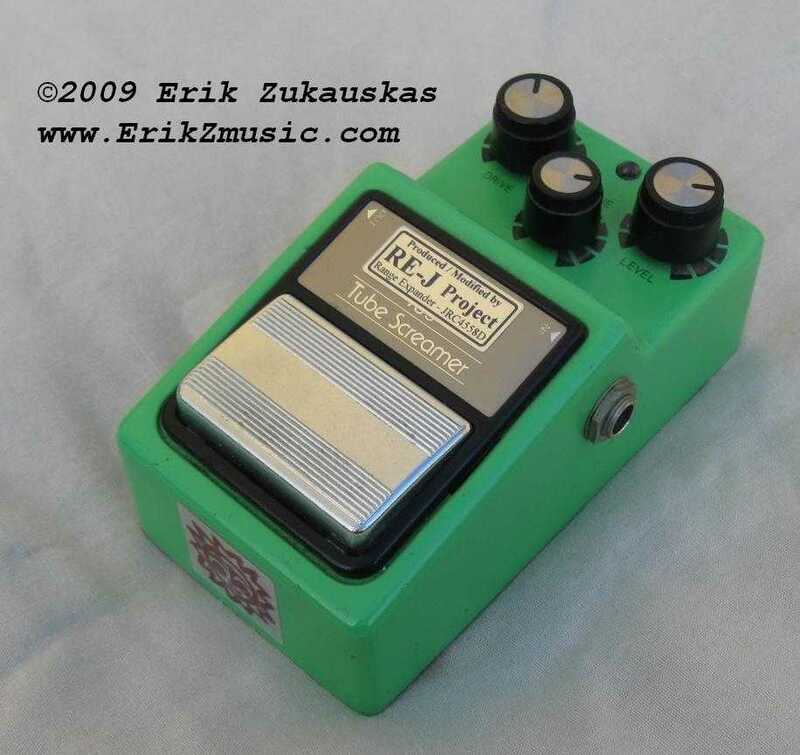 As for the version, this pedal is just the stock Phase 90, not the Script Logo or EVH model. I mostly use it for noodling and ideas since I prefer to add effects in the mix rather than record wet, but it actually has made it on a couple recordings on disc 1. The Allston Years album. They don’t even make these anymore. 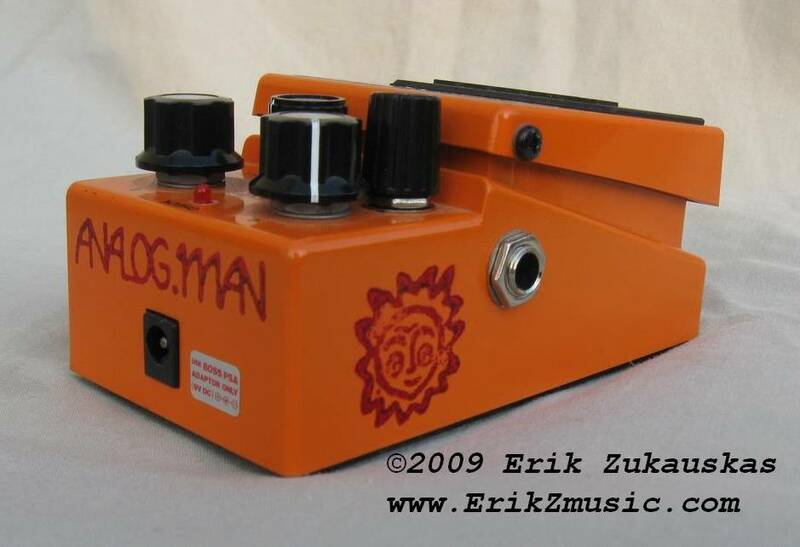 I original got it in the mid 90’s and used it for about a year as my main distortion into a Ross graphic EQ (set to a huge scooped V) then into my old Zoom 9000 for effects. There are only a few recordings of it between my Schizophrenic Daze and Tastes like Chicken albums. (“I Said” and "Salvation") I’ve always assumed it’s supposed to be DOD’s attempt at a Electro Harmonix Big Muff, but it really doesn’t sound like that. Basically it’s just this super heavy and scooped death metal type pedal. It had that cheesy DOD look and sound. Nowadays I believe they’ve been replaced with the Digitech Grunge. I honestly never use it and just keep it around for nostalgia purposes. I figure the resale value is so low I might as well keep it. You never know, I may record with it again. 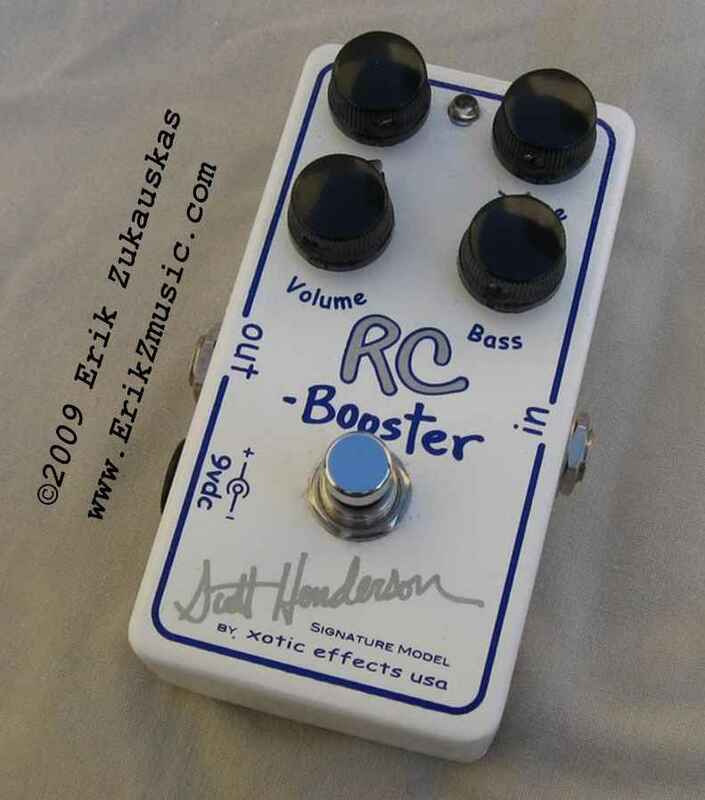 I had been toying with the idea of replacing my Tube Screamer as the boost in my pedal chain and liked what I had heard about the Xotic RC Booster. About the same time the Scott Henderson model was out and since there were only 1000 made I immediately jumped on it and got myself one of the limited editions. The thing that’s interesting about this pedal is that I ended up using it for almost the opposite of what I got it for. 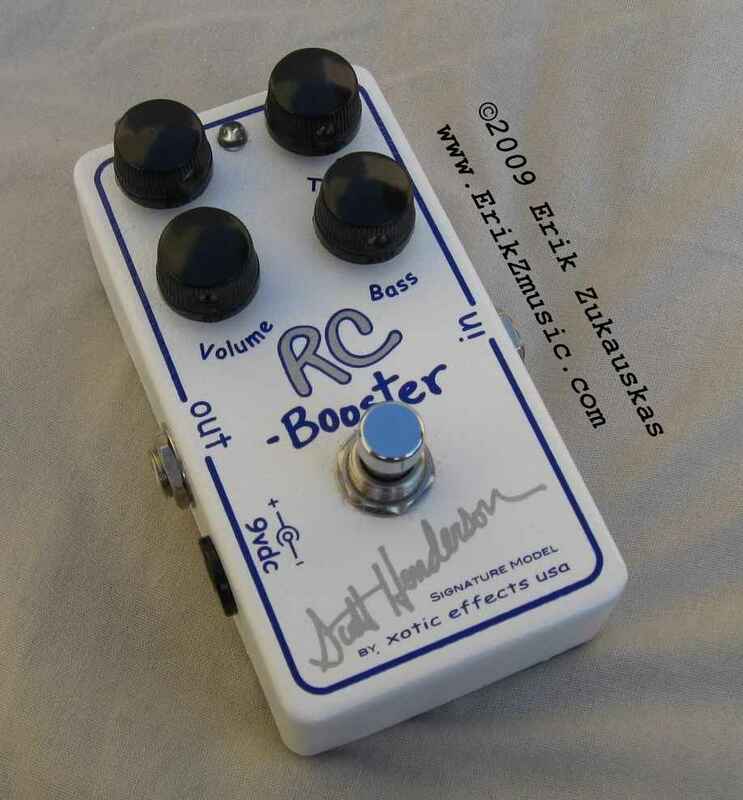 I found that as a lead boost it’s decent, but I liked the mid range hump of the Tube Screamer more. I actually use it 99% of the time as an almost compressor type of clean boost. It has a nice squash and volume boost that accentuates each pick attack and adds lots of clarity to clean tones. It’s basically a compressor without the loss of dynamics. I know it may not be what it’s intended for, but that’s how pedals are sometimes. You have to play with them and see what works for you. 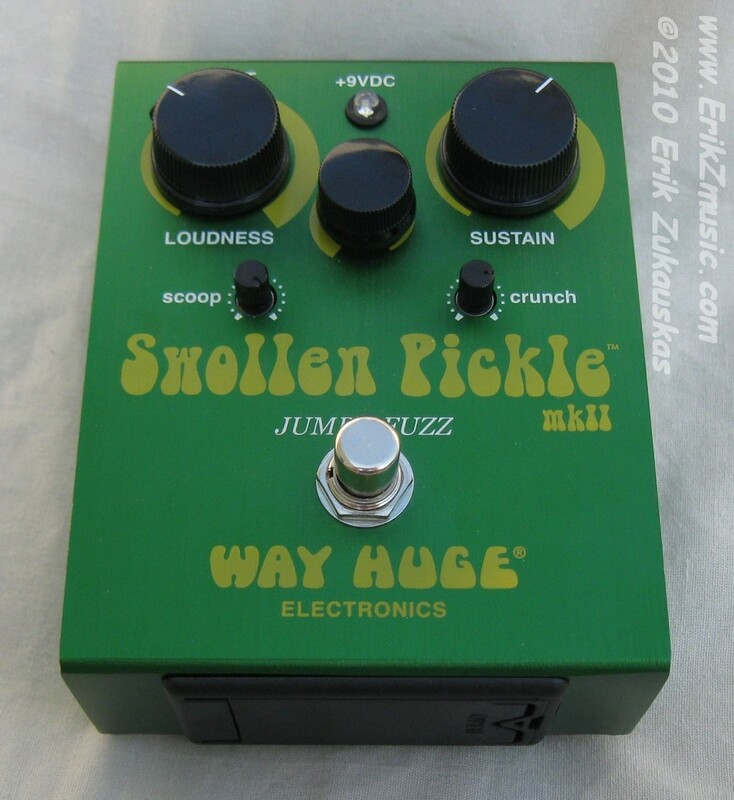 The Way Huge Swollen Pickle is one insane pedal. I actually didn’t mean to get it but was playing with at the music store one day and the sounds it makes are crazy cool. It can go from noise to mud to huge scooped death to in your face nasal fuzz and probably a million other sounds thanks to all the knobs. I swear there’s a setting that could easily blow your amp. It’s just so HUGE. It’s very much an “effect” since it's not really my style of playing, but I’m sure this will find it's way onto a few songs one of these days. I'm sort of an off and on compressor person. I’ve owned a few over the years including an MXR Super Comp and to this day still really want an Analogman Bi-Compressor which has a long wait list like the King of Tone (although I think you can get the small bi-comps immediately), but yeah… I got the Diamond Compressor because it’s one of the most transparent Compressors that doesn’t completely squash the dynamics. It’s a cool pedal and can give some killer sustain paired with a dirt pedal, but to be honest I really don’t use it that much. 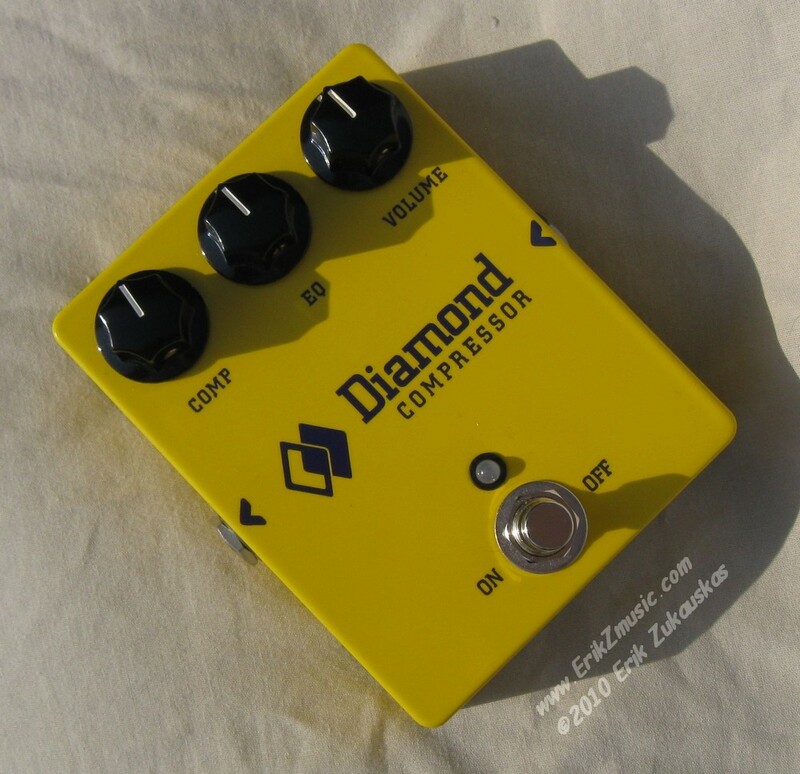 Great pedal, just doesn’t fit my style and playing too much. I mostly pull it out for a certain sound I’m going for while recording. I’m one of those people that has had a gazilion wahs. I’ve had a regular Crybaby, Crybaby 95Q, Crybaby 535Q, Vox, and even an old school DOD (mid 90’s) they don’t make anymore. Basically I finally gave in and decided on the best with the most option possible and got the Teese RMC3. This is one of those wahs the first time you step on you go, “Yes, that’s it”. 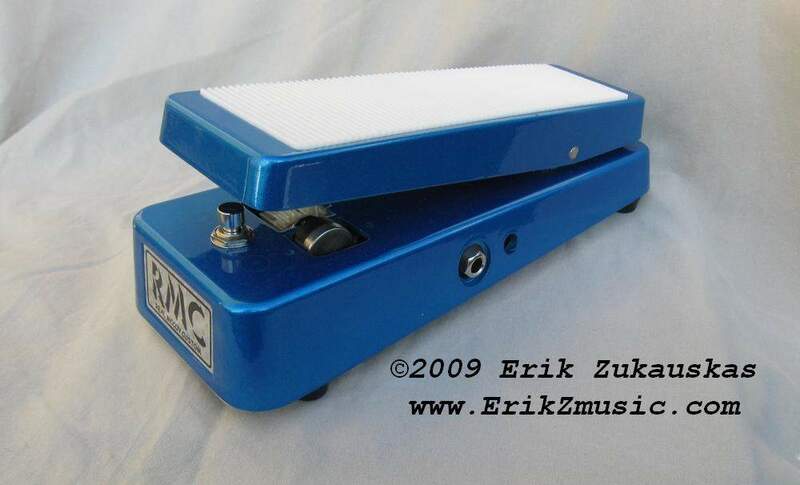 It took me a while to dial it in, but it really is a great sounding wah. 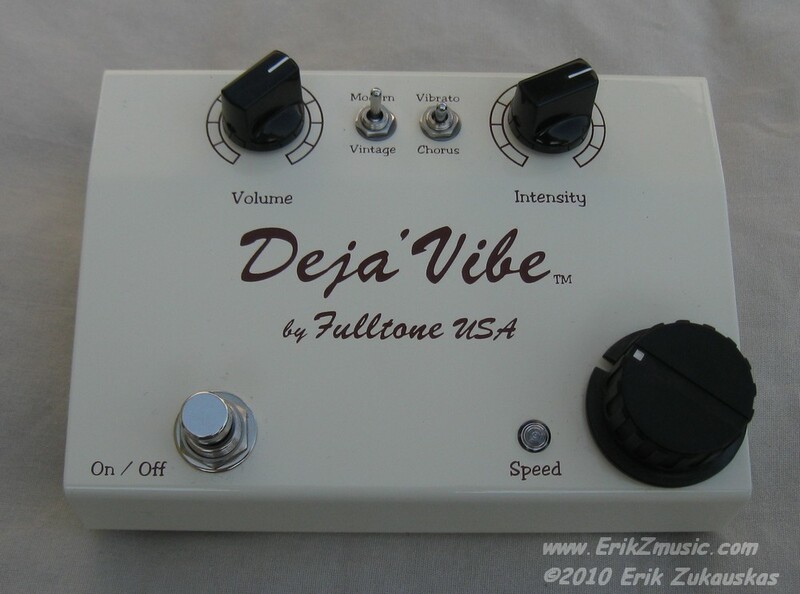 Fulltone Mini Deja Vibe. What’s not to love about a pedal that can make you sound like Hendrix, Robin Trower or Pink Floyd? That’s pretty much why I got it. I haven’t recorded anything yet with it, but man is it a fun pedal to play with. Kleding is een verzamelnaam voetbalshirt met naam voor voorwerpen die op het lichaam worden gedragen. Kleding kan worden Voetbaltenue kind gemaakt van textiel, dierenhuid of andere dunne vellen materialen bij elkaar. Ontdek onze nieuwste nba kleding kleding voor dameskleding. Update je uiterlijk met de nieuwste mlb kleding seizoensitems. Koop een brede selectie stijlen en merken voor meisjeskleding. Gratis verzending en gratis retourneren goedkope fietskleding van in aanmerking komende artikelen. In de negen jaar sinds de lancering, wordt het een van de goedkopefitnesskleding.com toonaangevende online retailers in het bieden van trendgerichte poloshirtswinkel.com mode voor mensen met een beperkt budget.